Race #67 and Half Marathon #21. 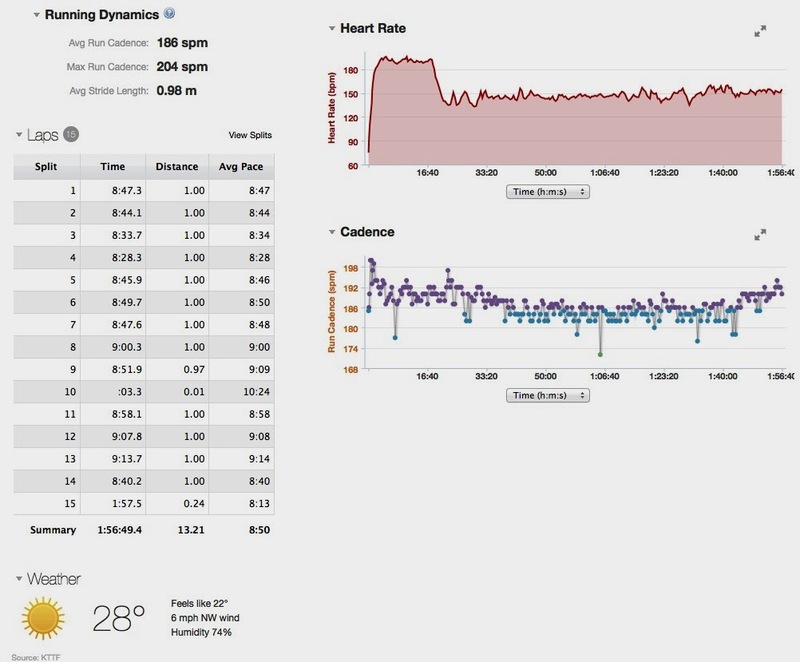 Comparing this to when I ran this in 2012, they made huge improvements in the course. It's a much better course, still very hilly and challenging and moving it to March was overall a great idea in my opinion. It's a much easier course in March versus June. Registration was very easy as it was done online as most races are these days. I had signed up for this race months ahead(12/1/13) to get the best price on the race. The race had packet pickup two days including the day before the race at the high school and also race morning. 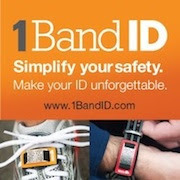 Every race should do this as well as it makes it very convenient for the runners. I didn't make it out to packet pickup the day before but my running buddy did and he picked up my packet as well. He said it was a small expo and a place to get packets. He actually ordered an XL shirt and they ran out ---- 3 hours into packet pickup! Huh? I'm not even sure how this can happen that quickly, or ever, since race shirts should be set aside for registered runners. He ended up getting a large, which happen to fit good, but he also could have left his name to get the correct size mailed. I ordered a medium and got that and the medium fit to size. Packet pickup was also that morning right by the school. I'm not sure why they didn't open up the school that morning. It would have been warmer for the volunteers, the runners could have stayed warm and used regular bathrooms. By the way, the race didn't have enough port-o-potties at the start area for the runners as the lines were really long just before the race. It's funny because there were plenty on the course. Given the change to March, using the school would have been the better choice especially since it was so close to the start. The start was right next to the UofM Big House. It's actually pretty fun to start right next to it. It's right by the entrance and starts at the top of a hill. The race had a balloon arch for the runners to run through. The race made a couple announcements, did the National Anthem and we were ready to race. It was really cold at the start with temperatures in the 20's. The start was at 7:30am with the race starting a few minutes late. I ran the race in 2012 but it was a completely different course. In 2012, I mentioned I would not run the race due to the poor course layout(anyone remember the mall circle?) but they changed it. It's a huge improvement and I loved the course this year. 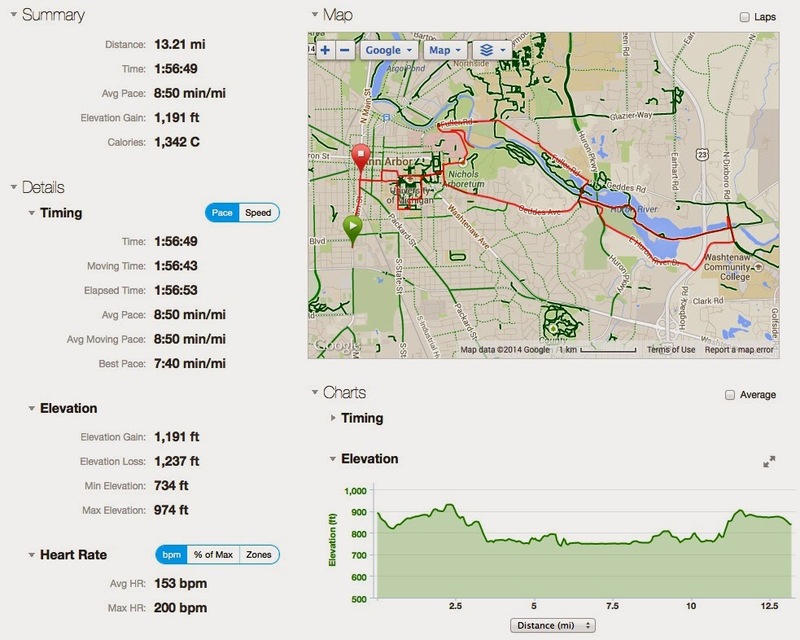 It's still a very hilly course but it's nice to run in Downtown Ann Arbor, through University of Michigan, along the river and back to downtown. A great course overall. I was just shooting for a sub 2 hour time so I could keep my streak of all road half marathons under 2 hours and was able to come in with a few minutes to spare. I knew the course would be hilly and hence a slower time but overall I was still happy with it. Due to ice on the Arb, the race modified the course to take that portion out and we did an out and back instead which was a really tough part of the race - really hilly! Mile 11 and 12 were really difficult and my slowest miles. It was a fairly crowded start, however, it seems like everyone was well placed in the start area. That's probably because there were pacers in line too which helped people decide where to be. I actually had planned to follow a pacer for the race and pretty much did for 90 percent of it. This part of the race downtown is really fun. 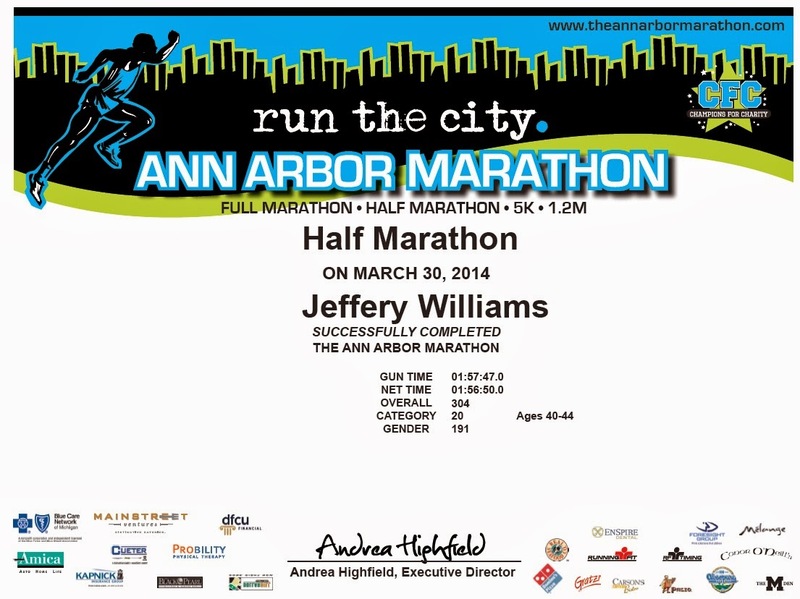 I love Ann Arbor and downtown is a great place to run a race. It also gives you a nostalgic feeling when you pass the State Theatre. The sun was also starting to come up and, while it was cold the first few miles, I warmed up pretty quick and with the sun out made for a nice day to race. Check out those people and hills! Just before we ran along the river, we ran over a bridge and got an outstanding view of the river and the dam. This is a really pretty area of the course and I imagine in the summer is very nice. Parts of the river were still frozen given the terrible Winter we had this season. The area near the UofM hospital was really tough. It was the hilliest part of the course and one of the hillier segments I've ever run in a race. Your legs were spent after getting though this area. The marathoners had to go through the course twice and I can't even imagine running this part again on tired legs. It was then a nice run through the University of Michigan. This is also a really beautiful place to run. I love looking at all the old buildings on campus. It's a real treat to run through here. I would love being able to run this area on a daily basis. Because school was in session, there were even a few students that were out cheering the runners. After campus, we headed back to downtown and the finish line. At the last turn, there were people cheering on runners but the crowd support overall was pretty minimal. I'm sure this was due to the cooler temperatures. The course had plenty of aid stations with water and Gatorade as well as a couple stops where GU was passed out too. While I didn't have to stop at any, the volunteers were friendly and cheering for runners. In addition, there were plenty of bathrooms on the course primarily near the aid stations. While finishing in downtown Ann Arbor is nice, I really missed finishing at the UofM football practice field. It's much more fun to finish on a field. Overall, the finish area was well organized. As you finished, a volunteer handed you your medal and another gave you a water. You then backtracked a block to where the finish line food was located. The race had a band playing next to the food tents. 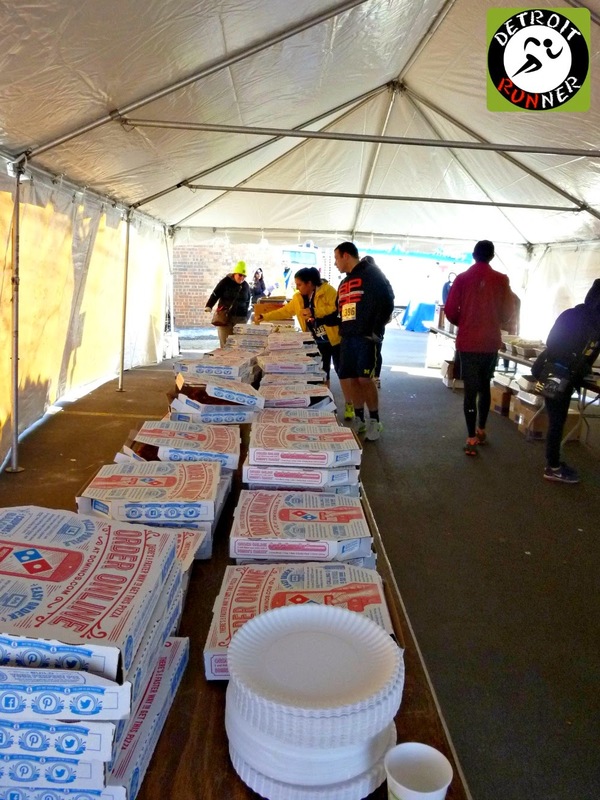 The race offered Dominos pizza, which frankly was not very good, but I'm not a huge pizza fan at 9:30am anyway. They also offered bananas, apples(pink lady too - my favorite) as well as bagel half and cookies. A nice variety. The cookies were awesome! It looks like there was a shuttle back to the parking lot but we didn't see it. That meant we walked back to the school parking lot which was a pretty far, hilly walk. It was not a big deal for us half marathoners but I would have not been happy if I had to walk back after a full marathon. It was over a mile back to the car. There should have been better signage so we knew where to pick up the shuttle. For the $50.00(+ $3.25 online registration) race fee that I paid, you received a certified course which was a very nice design. I would have liked to run through the Arb but given it was not safe, was happy to see the race made an alternate course. You had the option to run with pacers that the race provided. You also received a custom bib with your first name on it. I like when races do this and it's a nice touch. It would have been nice to see QR codes on the bib so you could check results immediately but by the time I looked at home, the results were posted online. You also received stickers with the race on it for your car. 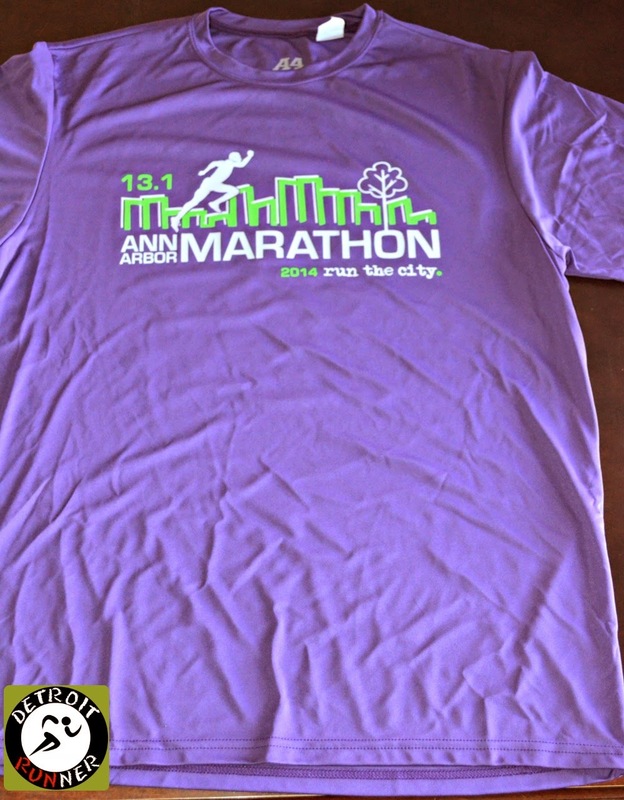 You received a short sleeve race shirt and I do like the color purple since I only have one purple race shirt. I don't like the particular brand, A4, because it does not breath as well as other brands but it's a nice design. In addition, you received a finishers medal. 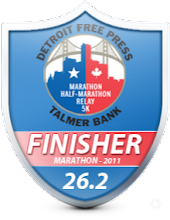 The design is ok - a standard runner is not that exciting and there are so many possibilities for a great medal - plus the ribbon is just plain. I'm not sure why all races don't put their name on the ribbon. I know it costs more but makes it look much nicer. There were a few minor items of organization that could be improved. Don't run out of shirts in the first three hours of your expo. 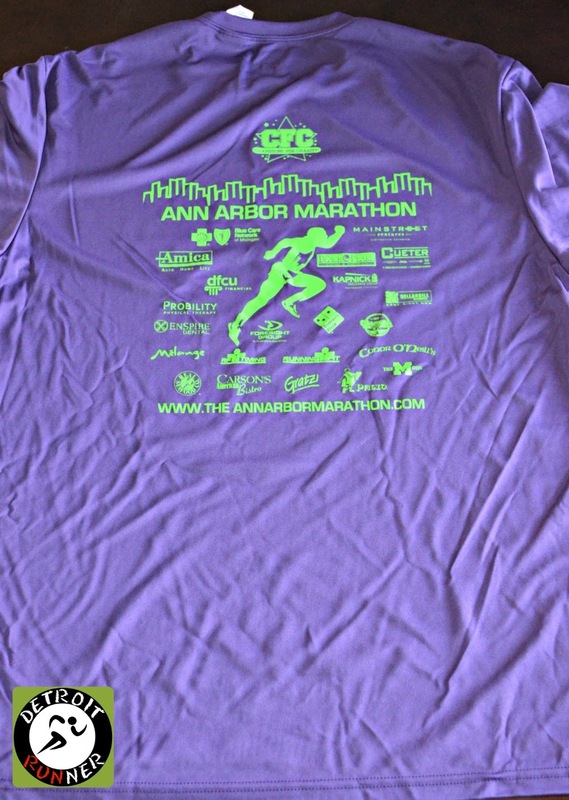 There's no excuse for this as all shirts should be set aside for registered runners. It's a pet peeve of mine but start on time. It was only a few minutes but it just bugs me. The announcer at the race told everyone if they did not get a medium shirt at packet pickup, they found a missing box of Mediums so that means they ran out of two sizes. The course layout, modified course, aid stations, start and finish were all well organized. The food line was well organized and there appeared to be plenty of food. Better signs for the shuttle would have been appreciated since I really didn't want to walk back to the car. We saw lots of other runners also walking back too. Overall, I loved the course - even the modified one. It's one of the more challenging courses in the area and running Ann Arbor and U of M is a great experience. The other items I mentioned that need improvement are very easy fixes. Some don't like to run a half this time of year but I think it's a huge improvement to be in March. If you are looking for a challenge, this is a great one to do. Regardless of other issues, the course alone is worth running it. There are not a lot of half marathons to choose from in March either. 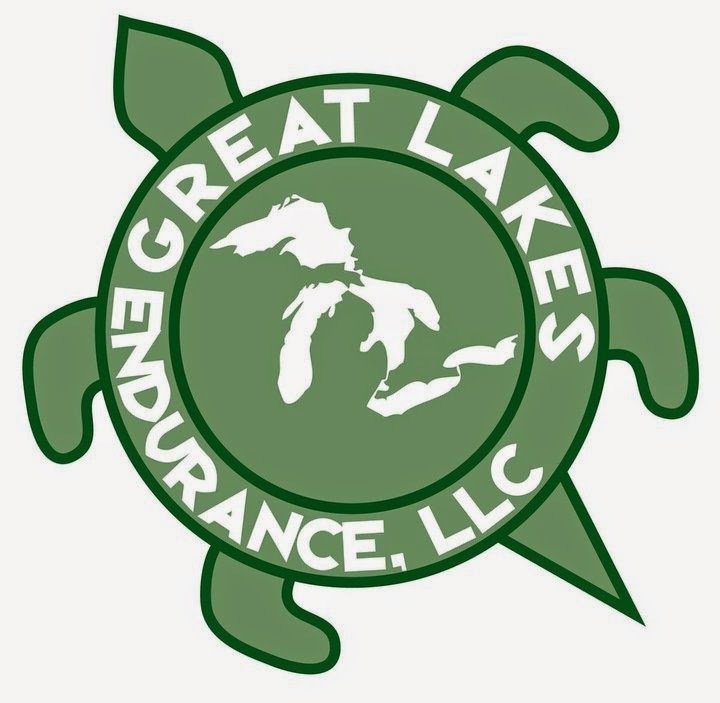 Unfortunately, Rock CF in Grosse Ile, another great race, is also the same day so you would need to pick between the two but it's a nice chance of pace compared to that race. Thanks for the pictures!! The course is tons better than it used to be. Briarwood Mall be damned. You aimed at sub 2 and it sounds like you had no trouble at hitting the pace well done, how was the niggle of earlier in the week? It's more than a niggle, much more, but I'm still running. Doing some exercises to strengthen it. I was torn between this and the Rock. I do want to try this race, and I'm hoping the 2 are on different weekends next year. I think both races would benefit from that as many people would do both. I love the pictures. They make me want to run this race...or at least run around Ann Arbor sometime when it's not a race. It makes me wish I'd been a runner when I actually lived there. It sounds like a tough but scenic course. I think I'd enjoy the downtown portions the most. 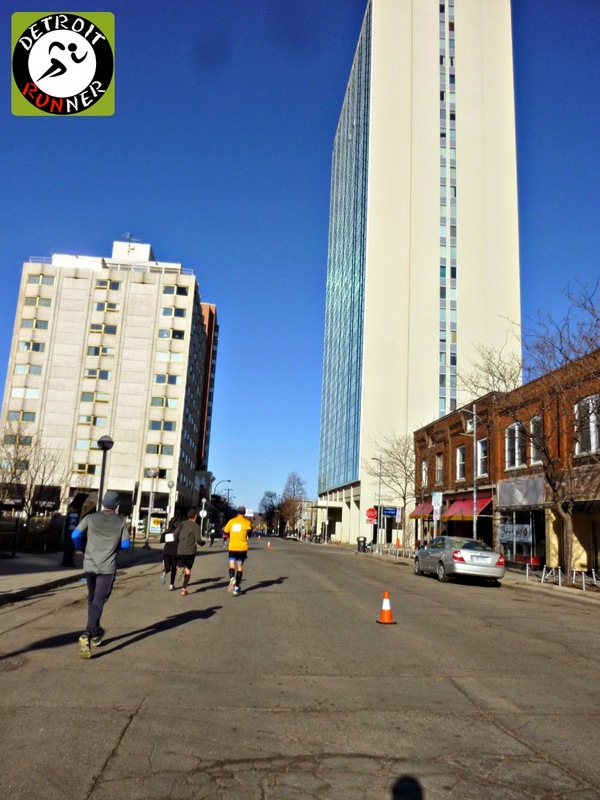 Nice job on another race and thanks for another great review. Thanks for the review! I set my PR on this 5k course last year. Maybe someday I'll brave the half, but I already do all my long runs in A2, so maybe the hills would feel normal to me? Who knows. The ARB hills are NOT normal at all, thats for sure! Go for it Alicia! You would do just fine.